TOP Limerick funnyman Karl Spain is to play one of the best new festivals on the Irish scene this August. Spain has been booked on the comedy line-up for the brand new All Together Now, taking place on the August Bank Holiday Weekend in Curraghmore Estate, County Waterford. 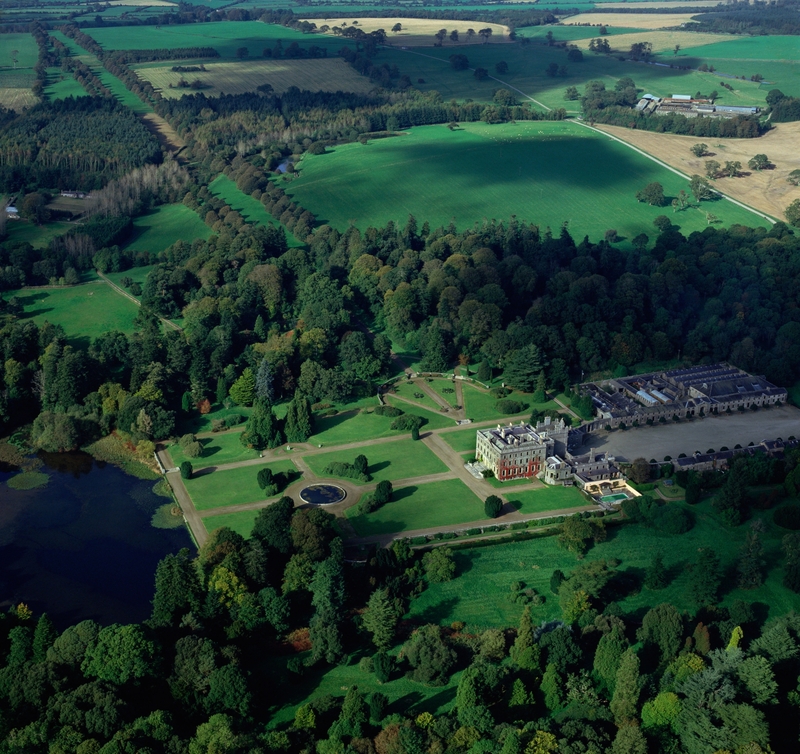 The superb looking new festival set on the grounds of the leafy Curraghmore Estate has already announced music acts Fleet Foxes, Underworld, Roisin Murphy, Villagers, Mogwai, Mura Masa, First Aid Kit, Chaka Khan, Jimmy Cliff and Jape and the comedy line-up is shaping up to be equally impressive at the inaugural August Bank Holiday Festival. Joining Karl Spain in the Spiegeltent are some of the biggest names in Irish comedy, including Tommy Tiernan, the Viper Higgins, the Steve Frost Improv All Stars, Lords of Strut, David McSavage, the Dirty Circus, Kevin McAleer, Joe Rooney, the Nualas, Colm O’Regan and many more. As well as the Spiegeltent, there will be a further nine stages including an alfresco crystal ballroom and a multitude of hidden and quirky gems on a 3,000 acre world that is home to lakes, fields, tree lined lanes, an intricate shell house, stone circles, crystals, courtyards, streams, fountains, woodlands, lawns – the perfect scene for the 15,000 capacity event, which takes place from August 3-5. Limited tier three tickets for the three day camping festival are on sale now, see www.ticketmaster.ie for more.